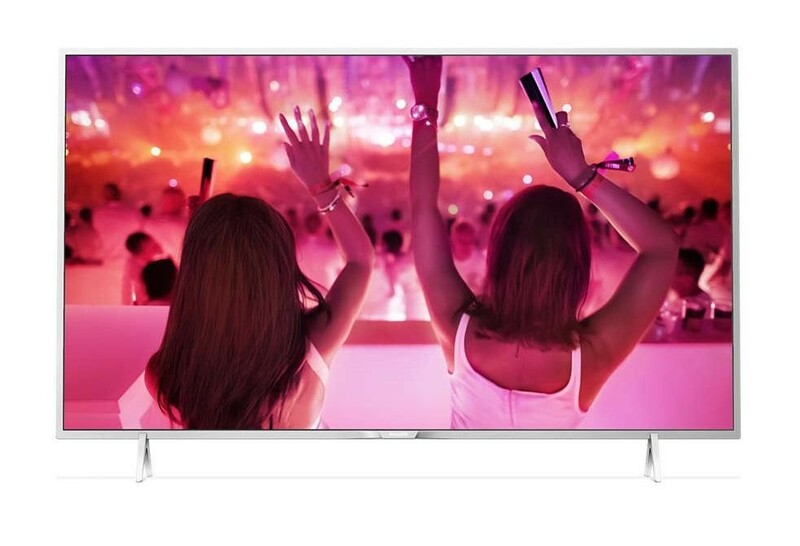 The Philips 32PFS5501/12 32 Inch SMART Full HD LED TV is the perfect small screen television which would be ideal in a family home especially in a smaller room such as the bedroom. 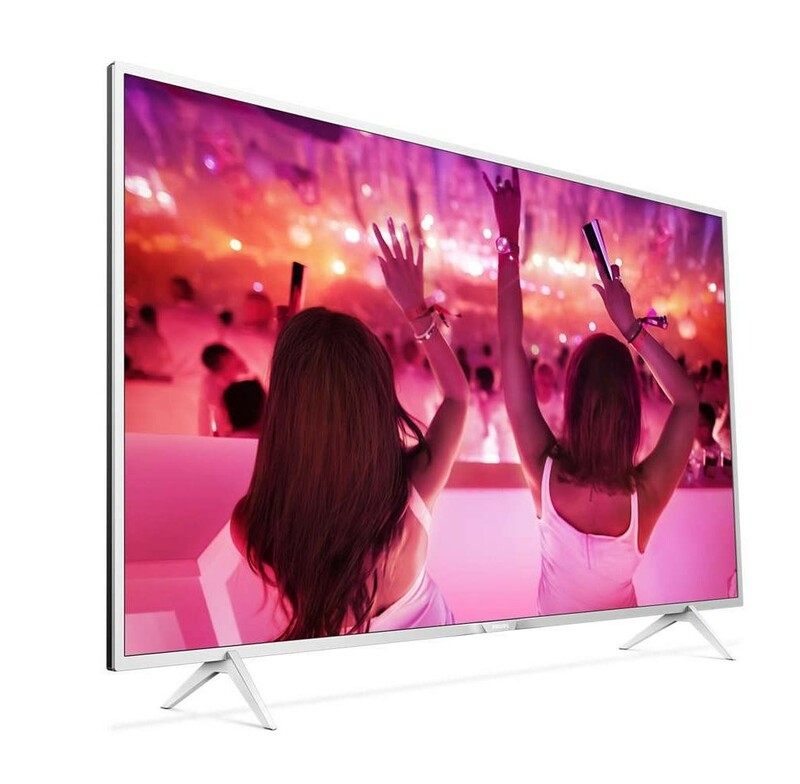 The Full HD 1080p resolution provides a stunning image and is helped by the Pixel Plus HD and Micro Dimming features, the Pixel Plus HD engine optimises picture quality to deliver crisp images and the Micro Dimming analyses the picture in 6400 different zones and adjusts it accordingly, this will give you incredible contrast. The built in Freeview HD tuner enables you to receive over 60 TV and radio channels plus an extra 12 HD channels including BBC and ITV for free without subscription. The Android 5.1 Lollipop operating system gives you access to a wide range of SMART features, watch viral videos on YouTube, explore TV on Demand or enjoy an online catalogue of high-quality games which are suitable for every age. The dual core processor ensures that the SMART features run smoothly and the built in WiFi allows you to connect to your home router without the need for wires. The four HDMI ports allow you to easily connect your external devices such as a gaming console or blu-ray player, the scart connection is ideal for connecting a DVD player and the optical digital input allows you to hook up your home cinema system. The three USB ports not only allow you to plug in a USB device and view the stored media directly on your TV, you can also pause live TV and record your favourite TV shows with a USB hard drive connected.